A very pleasant and medium-light bodied single malt that is great for just about any occasion. 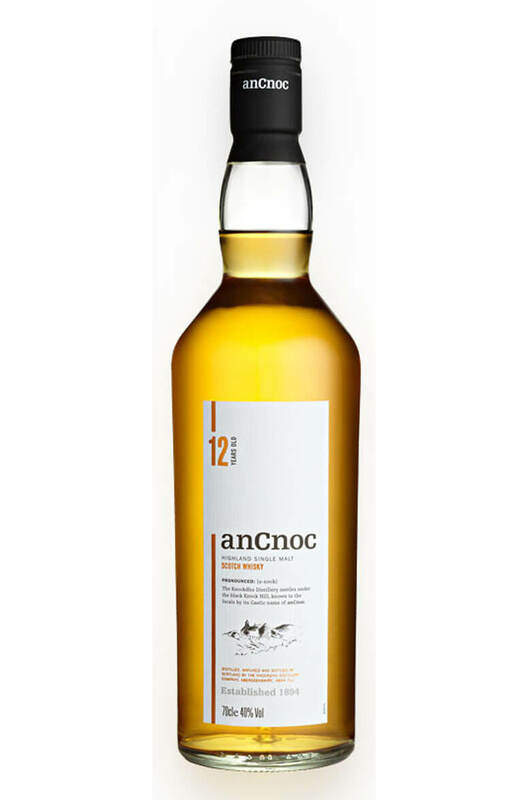 The 12 Year Old An Cnoc has some lip-smacking juiciness and some delicate floral and vanilla flavours. There's also some delicate peat smoke in there too. Predominantly aged in first fill ex-Bourbon casks.